More state highway and public transit projects “are likely to slow or halt” despite the two month extension of the current funding program approved by Congress last week, Fitch Ratings said May 29. “We believe uncertainty about funding will remain and that will add to the pressure for states to explore alternative transportation funding and procurement strategies and lessen their dependence on the federal system,” Fitch said in a statement. 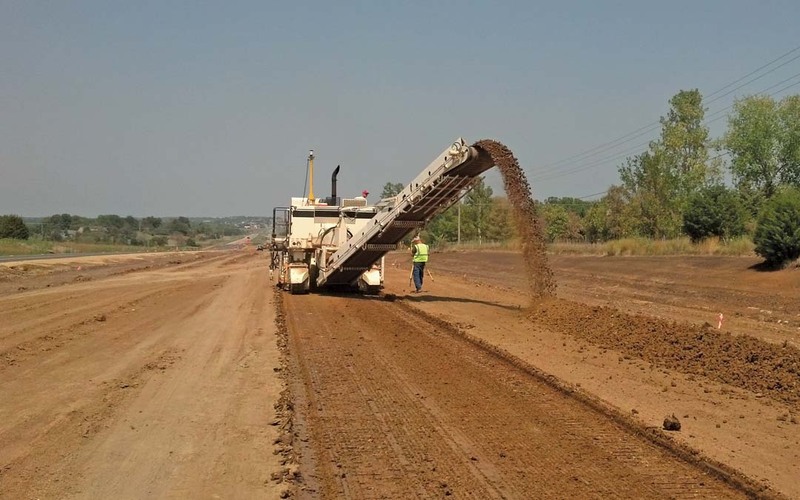 The rating agency added that in addition to new revenues, an increasing number of states are revisiting their approach to larger capital projects, including considering and in some instances utilizing public-private partnerships (P3s). Seven state have already delayed or canceled projects valued at $1.63 billion so far in 2015, according to ARTBA research. DOT officials in 19 more states have expressed concerns about the feasibility of additional transportation projects totaling more than $1.1 billion if federal funding is disrupted. Federal funds, on average, pay for 52 percent of highway and bridge capital investments made by state governments annually. Fitch is one of the three nationally recognized statistical rating organizations, as designated by the U.S. Securities and Exchange Commission.